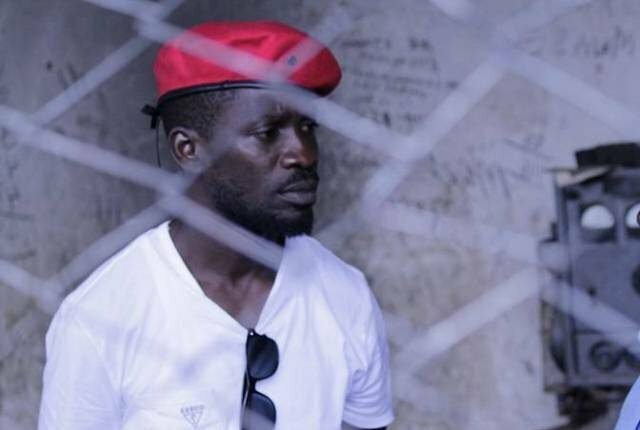 Kyadondo East MP Robert Kyagulanyi Ssentamu aka BobiWine was once again kidnapped by security forces, his wife Barbie Kyagulanyi posted. Barbie Kyagulanyi wrote on facebook saying that her husband was manhandled by security forces from Entebbe airport and whisked away to an unknown destinaction despite being cleared by Rubaga hospital to travel. Barbie further says her husband was dumped at Kiruddu hospital where government doctors forcefully wanted to take blood samples from him.